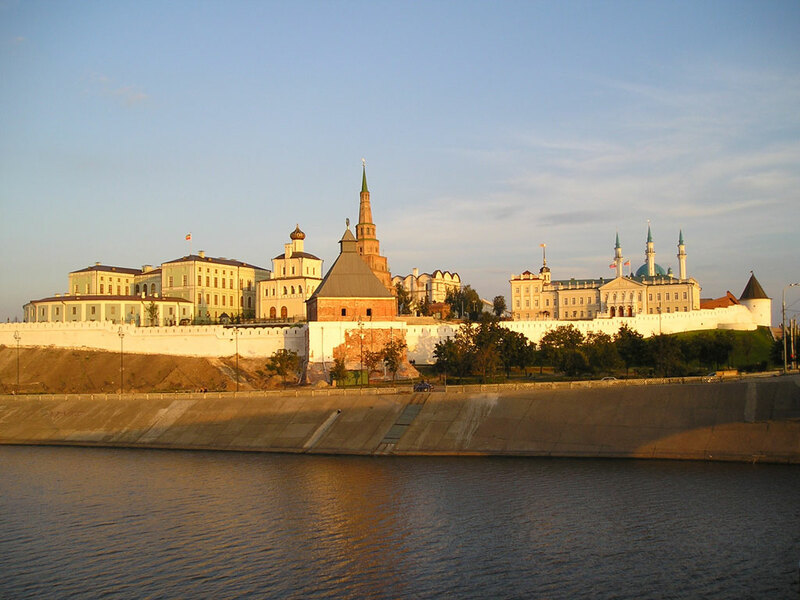 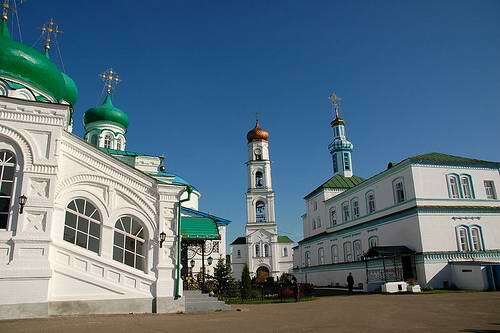 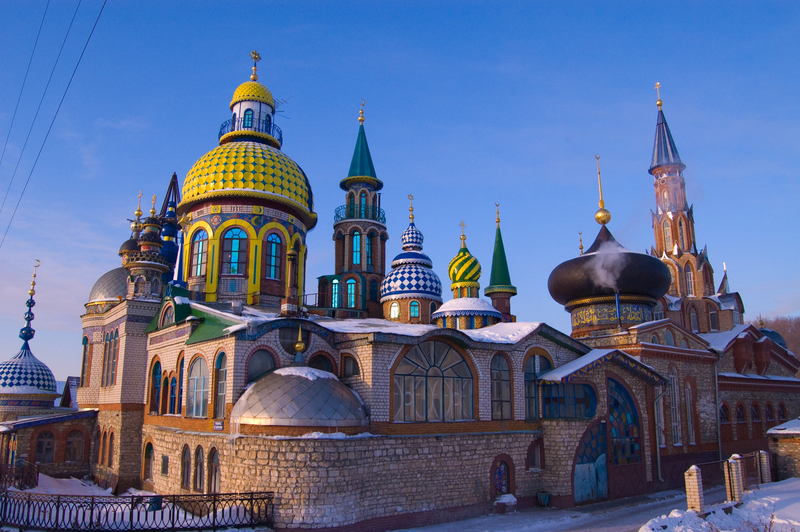 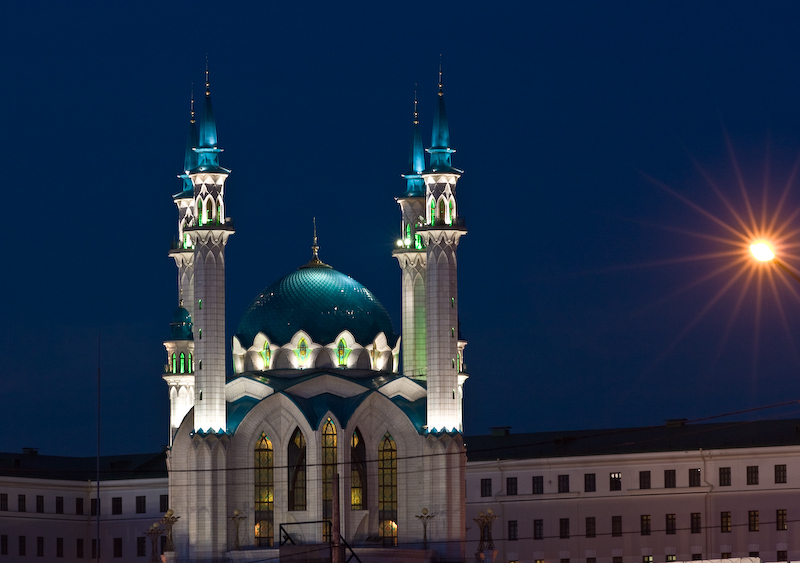 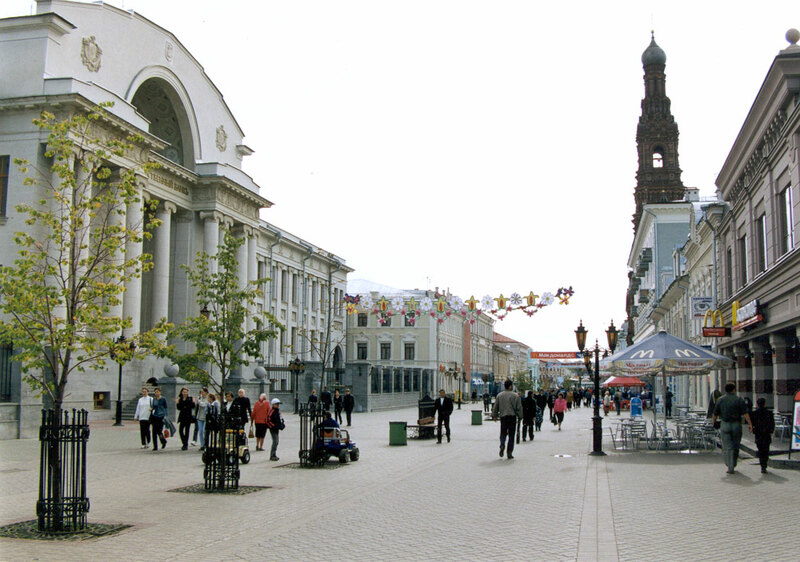 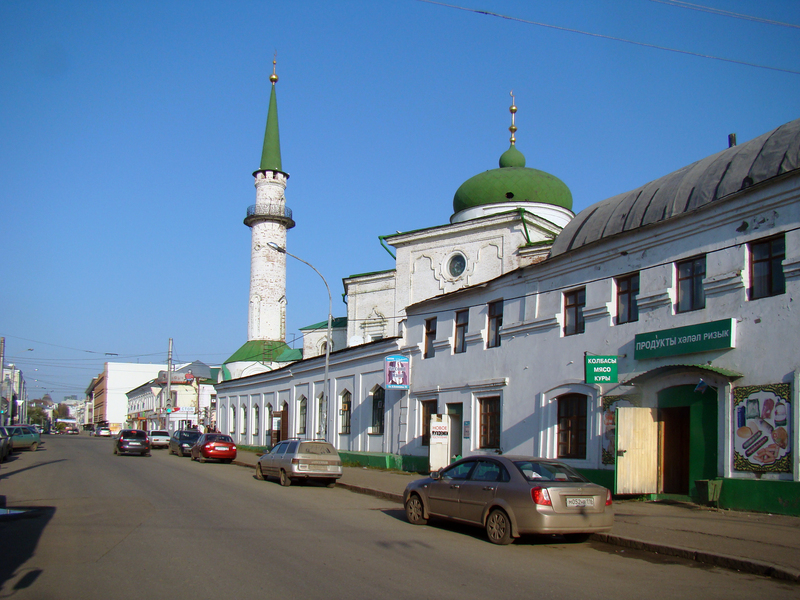 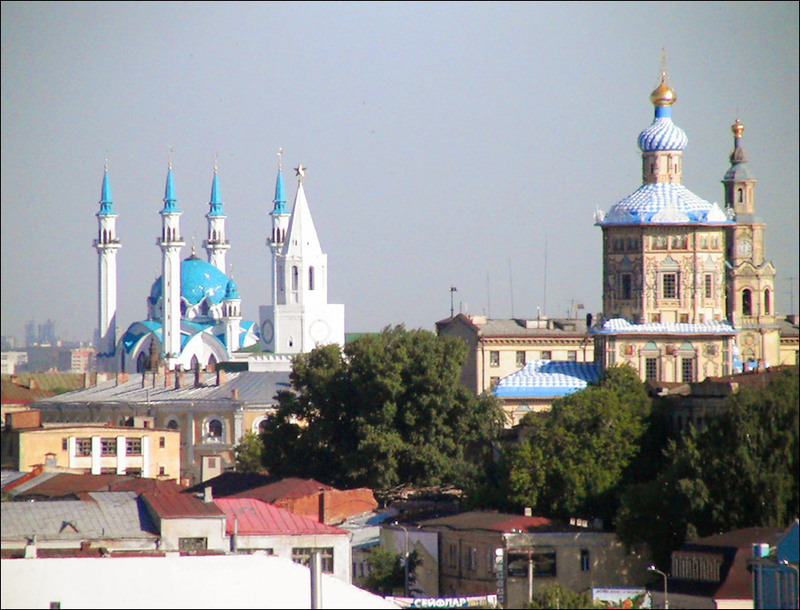 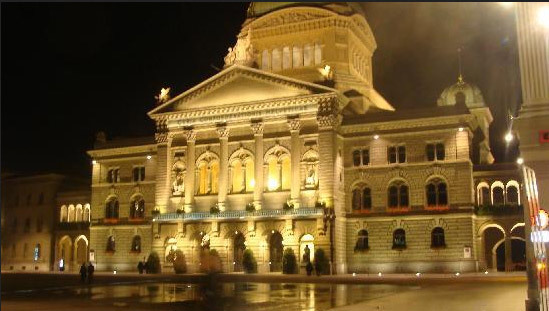 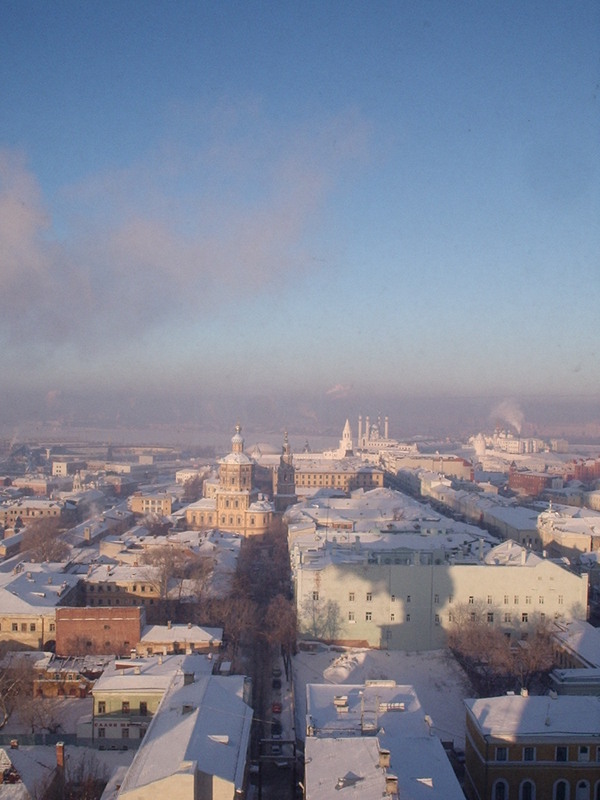 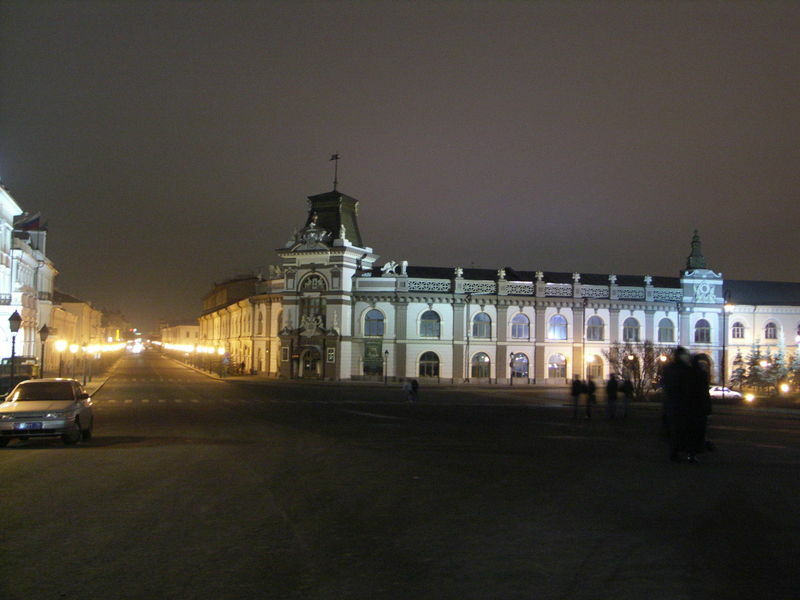 Kazan is city of Russia (Respublika Tatarstan). 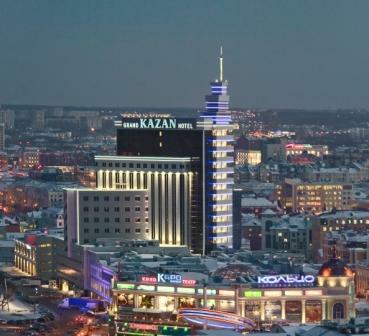 The population of Kazan: 1,104,738 people. 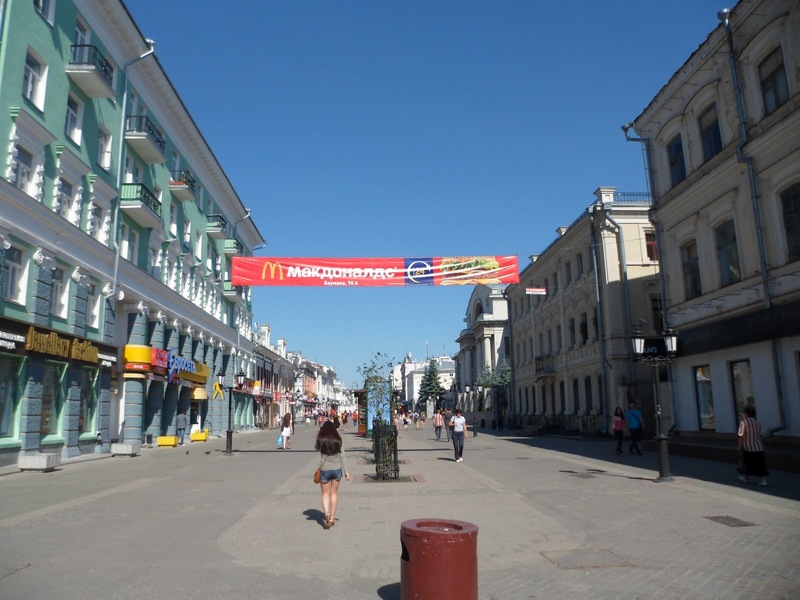 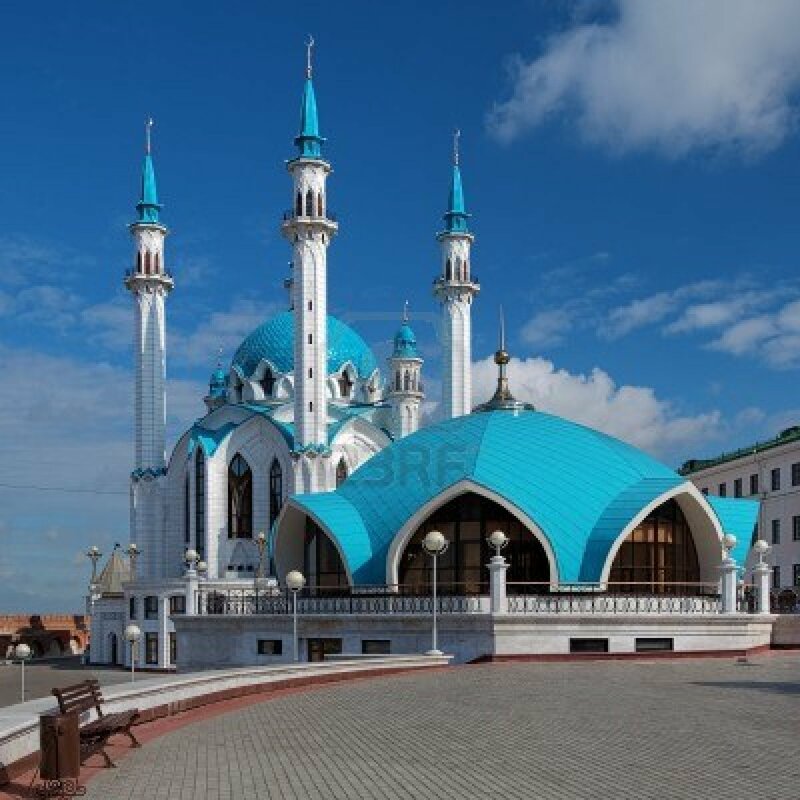 Geographic coordinates of Kazan: 55.78874 x 49.12214.